And it could give Tesla's Model X a run for its money. Which electric SUV will rule them all? When Tesla released its Model X SUV back in 2015, the world got its first look at a consumer-level, seven-passenger vehicle that relied only on electric power — albeit at a premium price. But just three short years later, the market is looking a lot more competitive. General Motors (GM) just gave us a first look with a luxury division Cadillac SUV that looks like a direct response to the Model X. 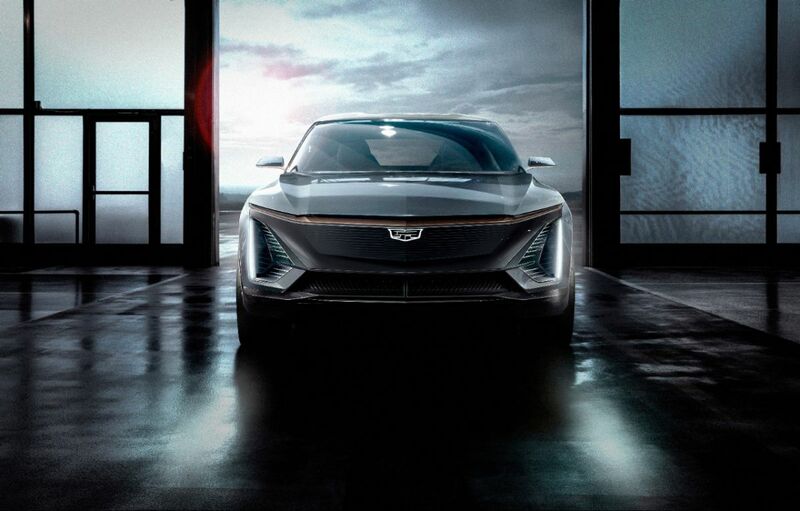 The automaker debuted the as-yet-unnamed vehicle, which will be the brand’s first EV ever, at the North American International Auto Show in Detroit. Cadillac didn’t have a physical unit on the showroom floor and didn’t announce key details like price or a possible release date. But it did share some info. 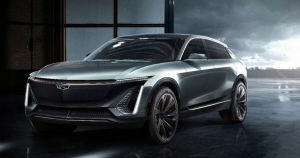 It shared an image, and said that the SUV will be the first vehicle based on GM’s upcoming EV platform called “BEV3.” GM is hoping the platform will make it easier to bring future electric vehicles to market since it’s “flexible, allowing the company to respond quickly to customer preferences with a relatively short design and development lead time,” according to Cadillac’s press release. GM is far from the only player in the electric SUV field. Brands like German stalwart automaker Audi and American EV startup Rivian have announced their own Model X competitors recently. Despite all the hype, the sales of electric SUVs are still dwarfed by sales for their gas-guzzling counterparts — Tesla only sold 13,190 Model Xs in Q3 of last year, while sales for brands like Toyota and Nissan are in the hundreds of thousands over a whole year. But in all likelihood, the market is only just starting to charge up.